Like many of you i began my kake adventure as a hobbyist which was a natural progression for me after training as a chef and falling in love with the art of patisserie. Cake decorating allowed for creativity using the medium of cake.so whats not to love. My niche in my business is dessert style cupcakes where i like to create unique flavour combinations as cupcakes really do not have to be boring. I also create novelty cakes and wedding cakes, i do also dabble with the odd brownie, meringues etc…. but not cake pops because simply put life is too short. So after running various hospitality business and studying to masters level in hospitality business management i have taken the skills i have learnt over many many years and applied to my business.I am no expert but have certainly gained a lot of knowledge. 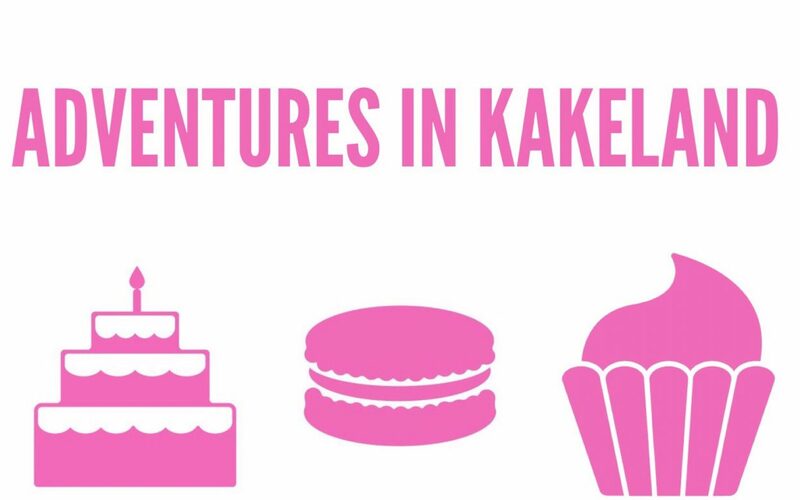 So this blog will be a mixture of all sorts, sharing my kake adventures the odd randomn tutorial and advice relating to cake businesses for the more experienced and newbies alike. Also the Meet the baker feature which I love, is an opportunity for us bakers to shout and share about what we do, whether a newbie business or a more established one I thought it would be kinda cool to share what we do,what we like and don’t like, what excites us and who influences us, it’s a great little glimpse into a cakers life as we have more in common than just cake and it’s also great for customers to get an insight into your business so I hope you enjoy the interviews. so please feel free to comment or suggest a subject (cake related) you would like me to write about. I hope you enjoy reading about my adventures in kakeland and feel free to check out my past post.